All those government policies are known to supply side policies who applicable for the purpose of making more efficient and better the industries and market operators that have great contribution in GDP growth rate. All lawmakers are focus on supply side economics with the implication of supply side policies. All those policies are considered under the umbrella of supply side policies who applied for the betterment of economic productive potential of country and its production ability. In 1980, the us president and prime minister of British consider a strong believer in supply side policies as compare to Keynesian demand policies. They believe that by enhancing opportunities for supply we can generate real wealth instead of pushed up the inflation rate by using demand policies. 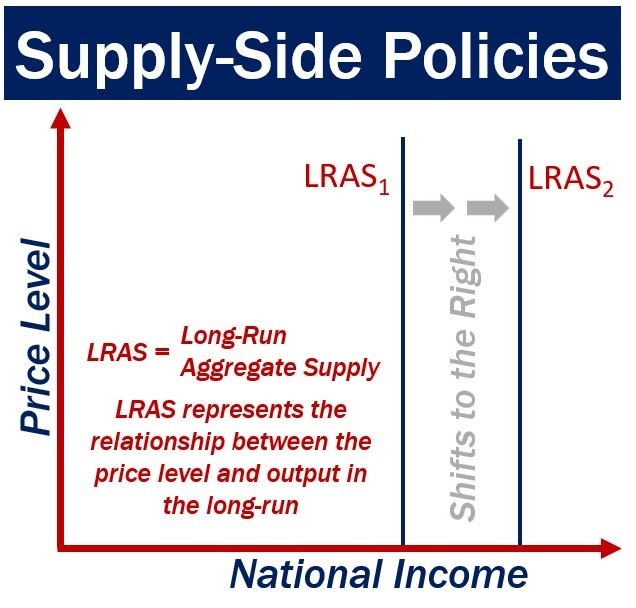 According to revision Guru, supply side policies want to transfer the long run aggregate supply curve to the next right side. Policies also help in short run aggregate supply but not effected too much as long term economic growth. With the help of these policies, consumer gets a great supply of products at lower prices. Demand of worker also increase due to growth in business and investment and create more opportunities for jobs. 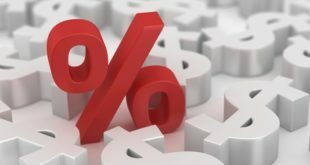 According to intelligent economic writer, supply side policies are those policies in the economics, those want to increase the aggregate supply, a movement from left to right. These policies help in minimizing the unemployment rate, improve the capacities of productivities with enhancing the quantity and quality of production of four factors. But the supply side policies are take time to show effect and difficult in implementation. Economic growth become more effective when more investment done in capital, less barriers appear in production of goods and services , this is consider by those who strongly believe in supply side policies. The four factors of production in supply side policies are; Entrepreneurship, competition and efficiency, labor market and capital market. Entrepreneurship: by encouraging the share ownership between workers of company and minimizing marginal tax rate, this can be improved. The objective of supply side is to explain the efficiency, flexibility, mobility, technology, incentives and enterprise related to policies of supply sides. 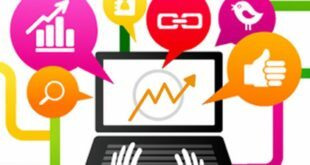 It help in increasing the capital and labor productivity, increase development and research and investment, improve benefits to invest in skills of people and look for work, increase the geographical and occupational mobility of labor to minimize the unemployment rate. Increase the trend rate of real GDP growth, encourage the expansion and start up of enterprise, provide a platform for non inflationary growth sustained and promote more innovation and invention pace for better competition atmosphere. 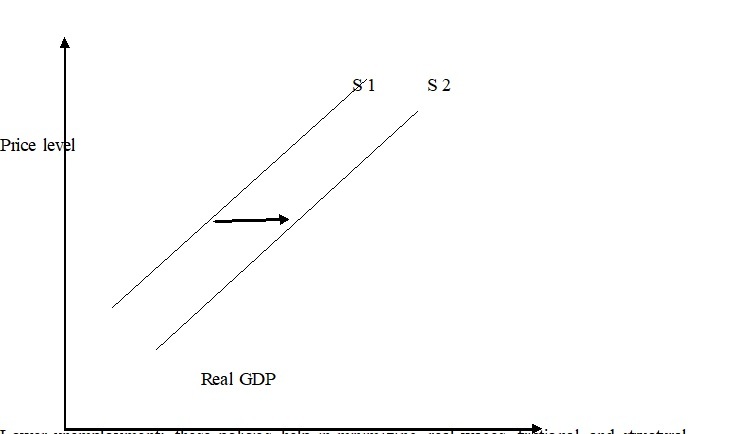 Impact of successful supply side policies: in the given diagram, a shift in aggregate supply firm S1 to S 2 represents the successful supply side policies. Lower unemployment; these policies help in minimizing real wages, frictional and structural unemployment and natural rate of unemployment. Improved economic growth; these policies help in enhancing economic growth rate sustainability by improving aggregate supply. Lower inflation; shifting right to aggregate supply in lower price level. Policies help in minimizing cost push inflation by making economy more efficient. Trade and balance payment improvement; firms become able to export more services and products by making more productive and competitive firms. Capabilities are shift from A to B in production possibility curve. It shows that in any country resources and goods produce with the help of resources. The policies that are related to the supply side of the economy are of great importance for the country to be considered keenly and efficiently so that it can be focused well and improved with great efficiency as a must. It lessens the unemployment rate of the tat country. It includes both type of unemployment in natural aspect that is structural and functional as well. The economists suggest that countries should diminish their unemployment grades by implementing different supply chain strategies. 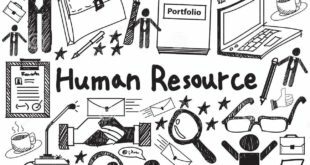 Countries can change and improve their labor policies by making their hiring process more strong by making hiring and firing process easy for the workers so that they can easily earn to improve their living standard better. Country may improve the facilities of guiding the workers about working in the fields and to educate them more so that they can improve themselves. The new employees when learn how to do work then it will be a good sign for the working in the specified organization as well as for the country’s economy as well. Some policies take long time to give results such as educating and training the employees. It takes time to guide them about the work and when they learn it then they become able to do that with good efficiency and accuracy as well. Whether these policies are good for the economy of any country but it does not happened all the time. Sometimes these policies will not give positive results in terms of improving the supply policies and improving the economy of the country. Sometimes people are not willing to go to training sessions and hence this reduces their working efficiency. 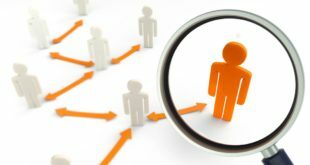 Flexible labor market: supply side policies include highly regulated market of labor and due to excessive regulation, it discourage firms to setting up in first place and appoint as worker. Many countries have different and stricked rules for labor like in France, labor market has too many restrictions like minimum wages, maximum working week and cost of firing workers and so on. But long term boost to investment provided by the flexible labor market. But there is also some problem as job insecurity increase due to more flexible labor market and moves to negative aspects on productivity of labor. Better relationship in union: UK economy is too much suffered due to poor industrial relation in 1970. Production is going to stopped due to frequent strikes. It was very difficult to promote more efficient labor production processes due to adversarial attitude. So labor productivity can improve easily by reducing the power of labor productivity. Deregulation and privatization: efficiency going to be increase in privatizing industries as a great incentive on profit to boost productivity and cut costs happens in private firms. Lower income taxes: it consider as fact that less income tax can help in boost the work incentive and improve labor supply. If income tax is high then cutting the rate more people encourage to work more in industry. But this point is mostly exaggerated. Minimizing the income tax rate by one or two percentage show very minor effect on supply of labor. In both effects show as in income and substitution due to income tax cut. The effect on income shows that due to high rate of tax people work long time to get their required earnings. Sometimes politicians make the supply side policies overestimated for improving long term growth rate in the country. Like UK focus on many supply side policies in 1980. No miracle happen in economy and growth only increase 2.5% in long terms which led to boom and bust and unsustainable. The implementation of supply side policies take considerable time as if you invest in better training and education with the help of policies, they take many years in implementation and move to labour productivity at higher level. School of macroeconomics related to supply side economics that explain that most effective economic growth occur when the barriers are going to minimize by more facilities provided to people for producing goods and services by adjusting income tax and capital gain tax rate and great flexibility show due to reducing in regulation. 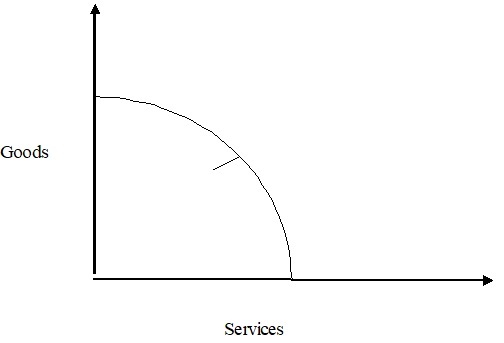 In this case consumer get most benefit as great supply of goods and services happen at lower prices. Lower marginal rate and fewer regulations are related to supply side economics in general policy recommendation. Bu optimizing the marginal tax rate to spur growth, maximum benefits can be taken from taxation policy. But this is not true that supply policies are belong to taxation policies for removing barriers in production sectors. The size of economic growth become sufficient with a increase in government revenue in a fast growing economy to compensate the short term costs and due to tax deduction, overall revenue going to increase. These policies are designed to improve the supply side potential in the economy. Where industries and markets contribute in real national output and operate efficiently. An improved supply side performance is a main point to sustain economic growth without any rise in inflation. But supply side not only work to improve the productivity but with this they also need to improve the demand in the market which properly run the setup for production process and supply in the market. Supply side policies for product market: Product market related to all those markets which include all type of commodities for trading. 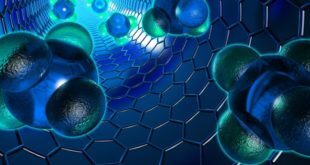 In product markets, supply side policies are designed to improve the efficiency and competition. 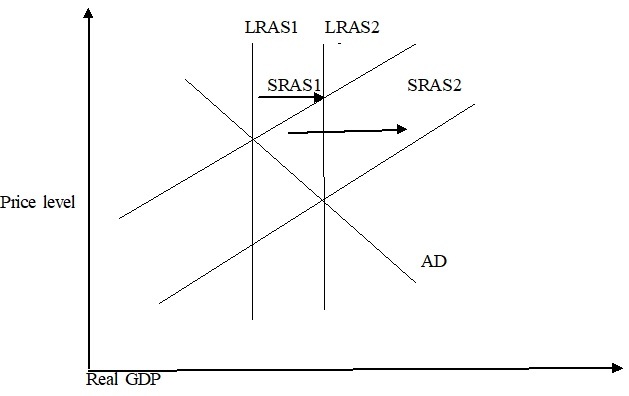 And with the improve in productivity of industries, they can maximum produce goods in given resources and shift the LRAS curve to the right from left. Today small business become large in future by adding output at national level, appoint more workers as employee and increasing in innovative behavior that can show positive effects on the other industries. Government said that they want to promote business culture and improve the new business start up rates. These policies also include in loans guarantees for newly establish business, advice for new firms and regional policy guidance for all entrepreneurs in depressed areas of country. Firms adds to aggregate demand by capital spending but also show a major effect on long run aggregate supply. These policies provide help as reduction in corporate tax and provide tax relief in development and research. For example, Ireland is a country who takes maximum advantage by cutting company taxes and led the foreign direct investment of company at higher level. Estonia also cut its corporate tax to attract new investment and improve economic growth and employment. In European Union, big difference can be seen in corporate taxes. Innovation and dynamic environment with lot of opportunities are major components in economic performance improvement. 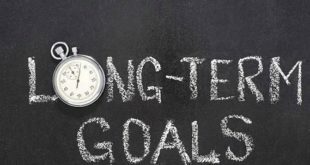 When any new business enters in the market, by increasing more competitive pressure, they also bring new technologies and ideas in the market. In this regard, government has to fully support the enterprises and innovative ideas in the economy. As we discuss above, these policies are designed in such a way that they help in improving the quantity and quality of labour supply in the economy. They try to make more flexible British labour market so they better match with the demand place with labor force by expanding sectors and minimizing the structural risk of unemployment. An increase in UK labour supply becomes the cause of potential production in the economy. This expansion occurs in the supply of people with willingness and want to work is different resources.